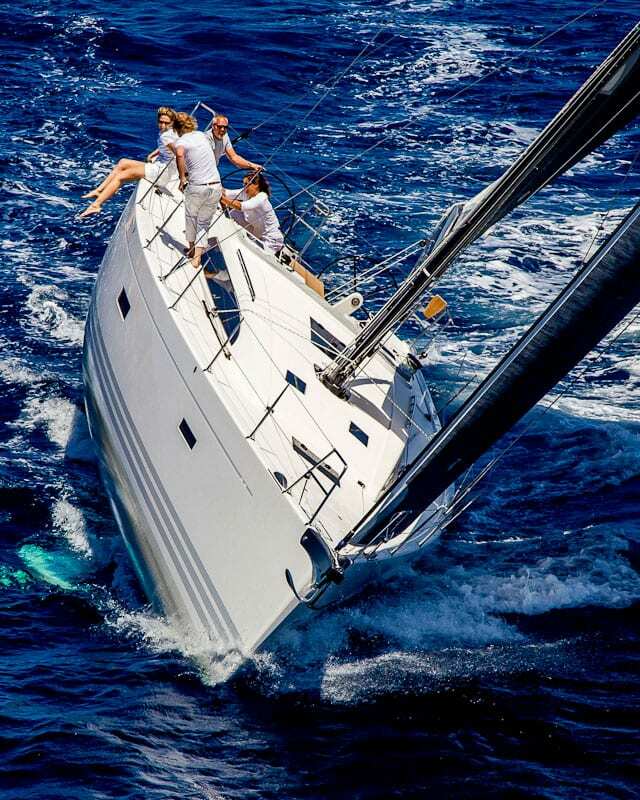 Have Questions About Yachts, Slips, OR Sails? We’ve been giving great adviCe for over 70 years. 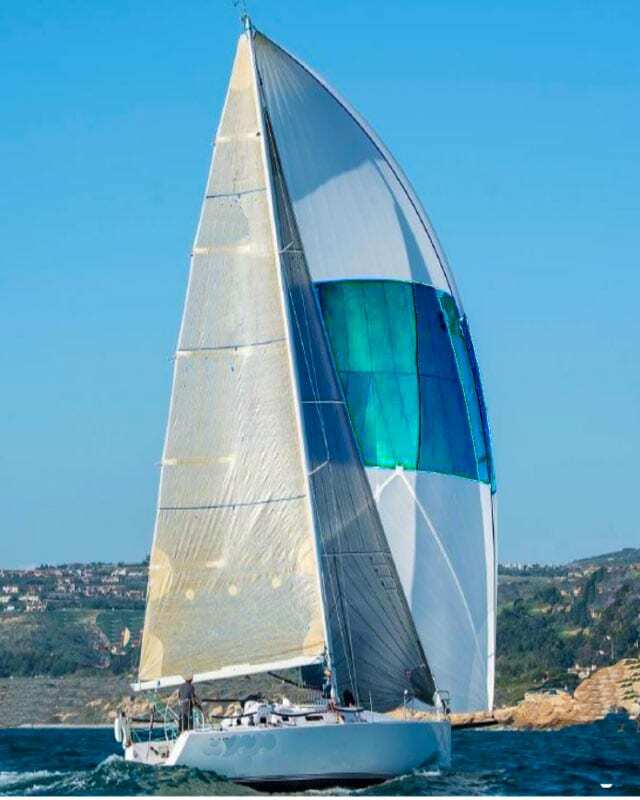 Chandlery Yacht Sales is fortunate to have a great inventory of pre-owned power and sailboats. 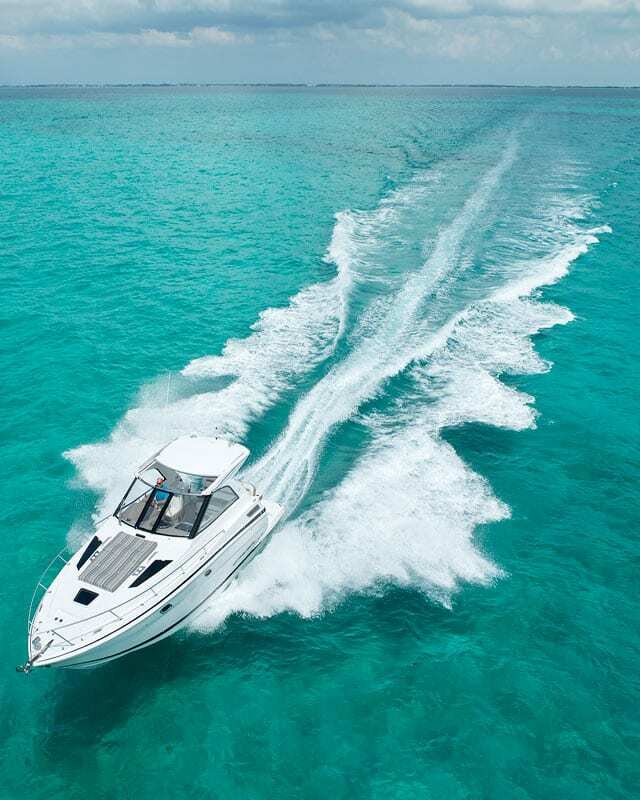 In addition to our catalog of pre-owned yachts, we often know of boats not yet on the market. We are also a Buyer’s Agent and would be happy to represent you in your purchase! 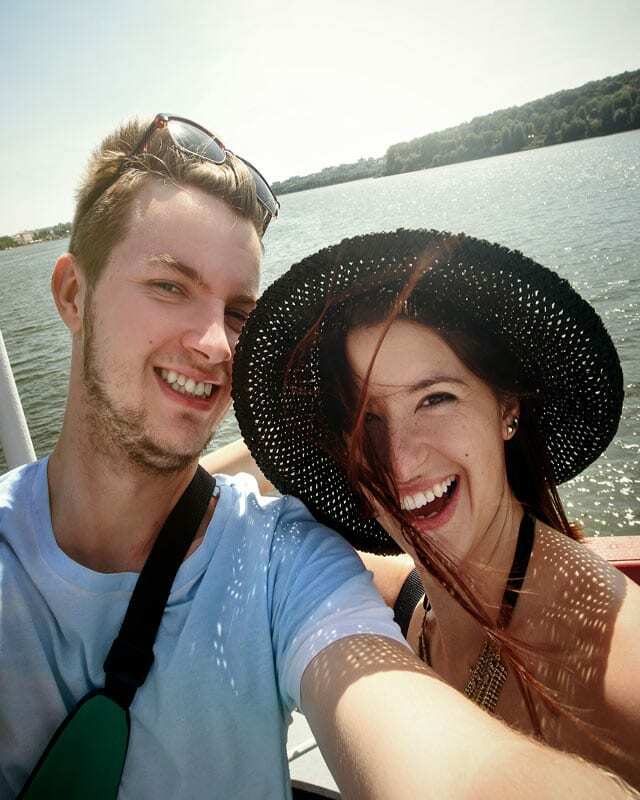 Looking For The Perfect Boat Slip? Boat slips in the Santa Barbara Harbor are usually in high demand. Perhaps due to our longevity (70+ years in business) we know what’s available. 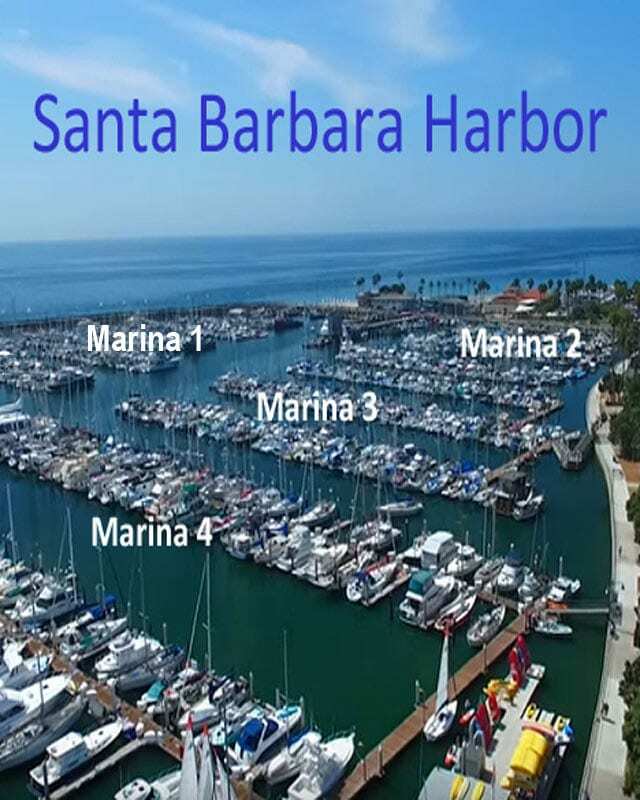 A lot of people ask us what is involved in securing a boat slip here in Santa Barbara. We’ve put together a series of articles to help answer your questions. Just click on the one you want to read. Look At A Map Of Available Boat Slips. 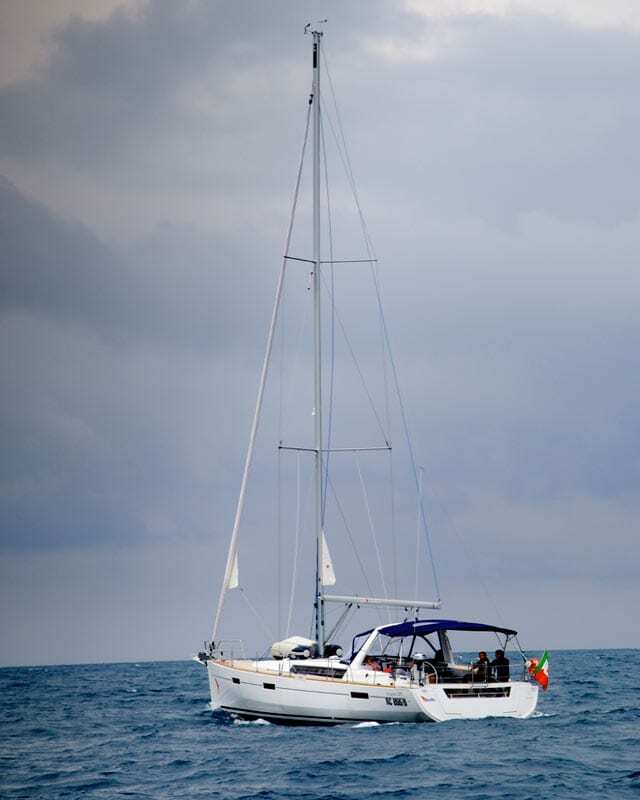 We have many clients who love living on their boats. 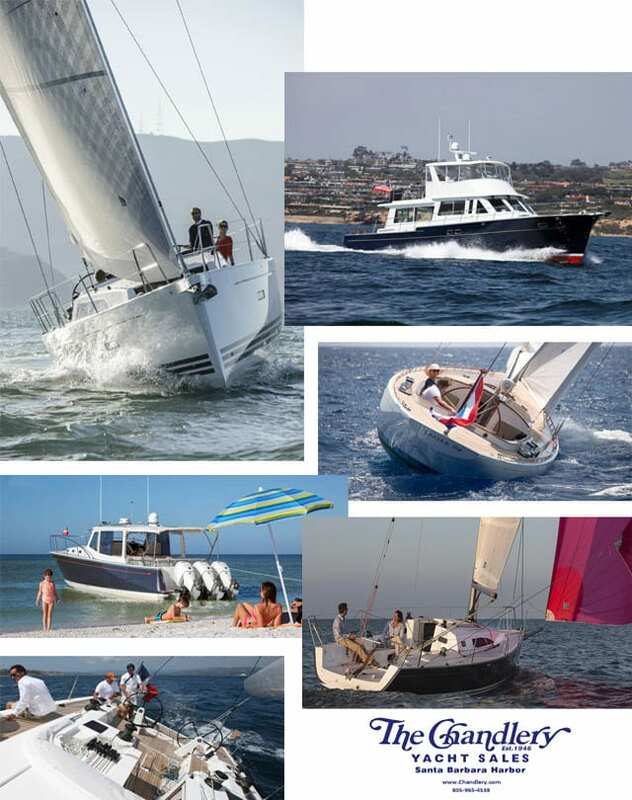 With the high cost of housing in Santa Barbara, the live-aboard lifestyle is an attractive option. Naturally, there are pros and cons (but mostly pros!) 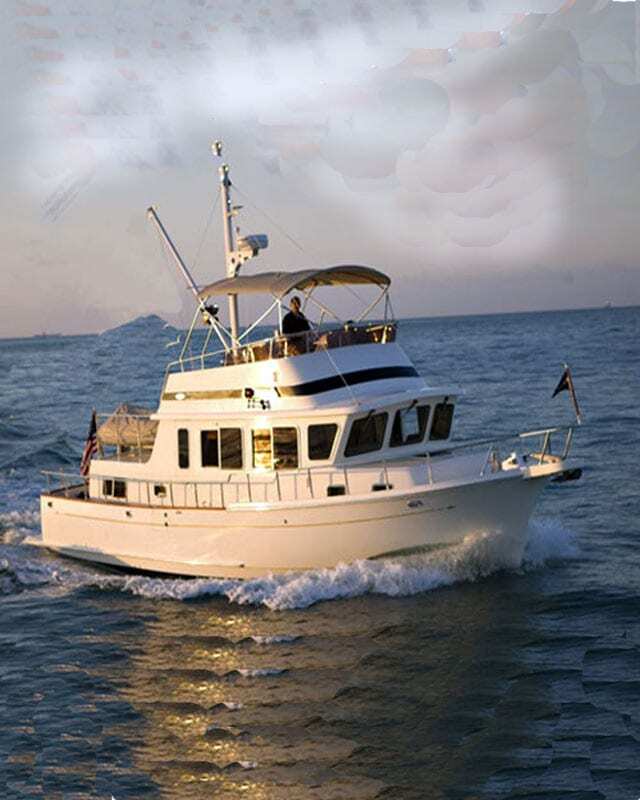 regarding living aboard a boat in the Santa Barbara Harbor. With that in mind, we’ve interviewed several people and put together an article you might want to read. 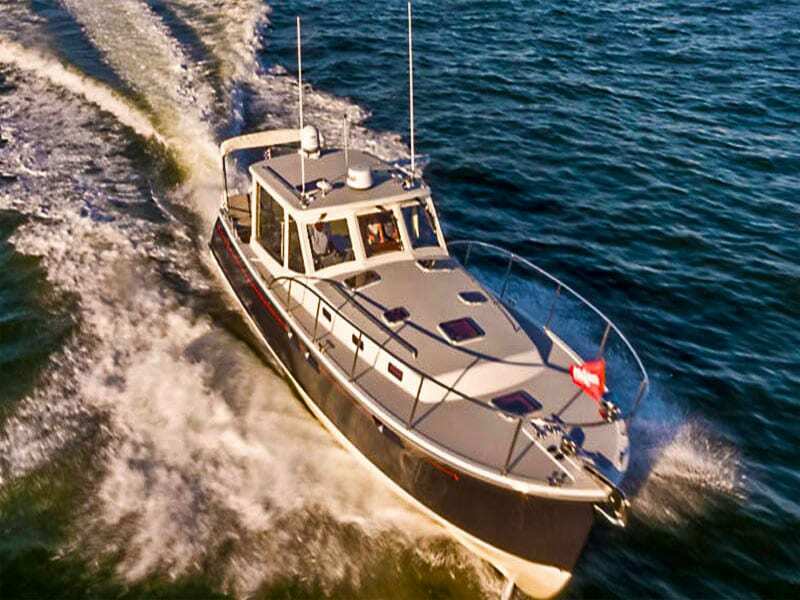 In addition, we have info on some of the best boats for this lifestyle. 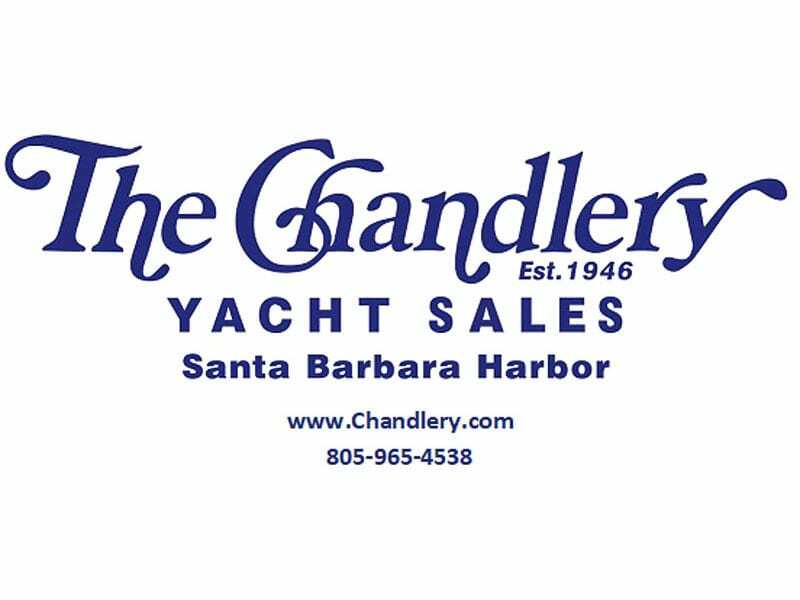 In addition of pre-owned yachts, Chandlery Yacht Sales is fortunate to represent some of the best yacht builders in the world. 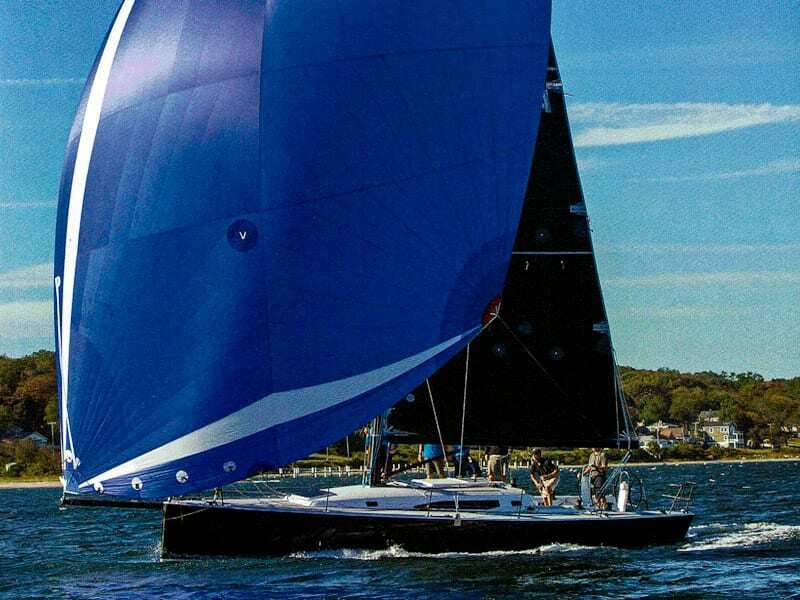 These new sail and power yachts are sure to tantalize your senses and inspire dreams of moving across the water in comfort. Below are links to some of these amazing water craft. 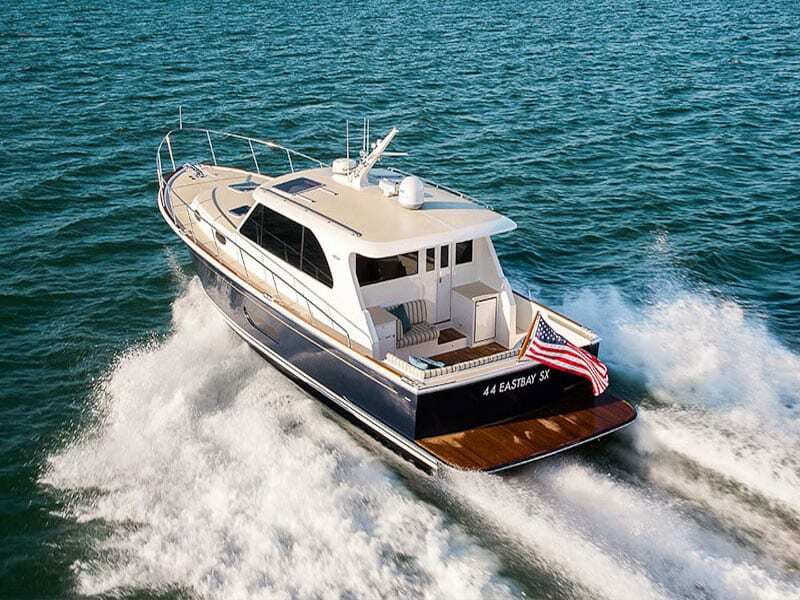 J-Boat — need we say more? 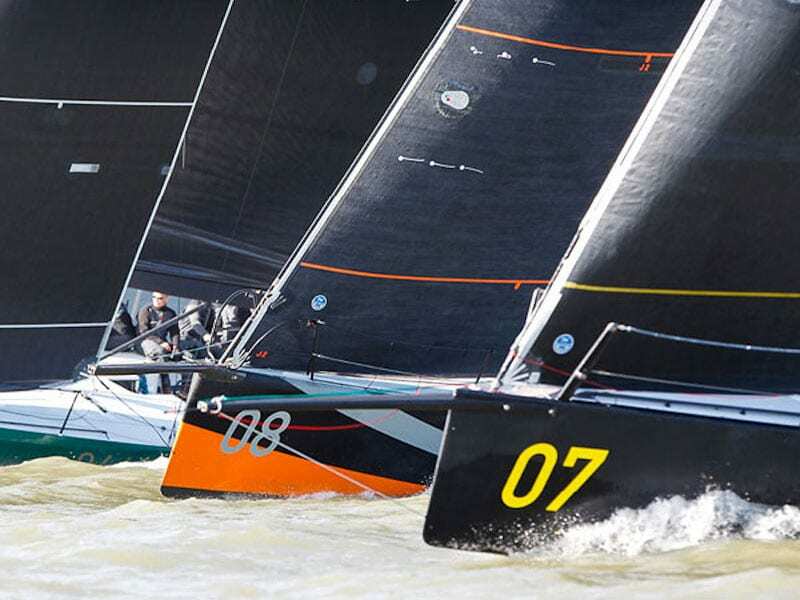 North Sails — We are also the oldest West Coast dealer of North Sails. 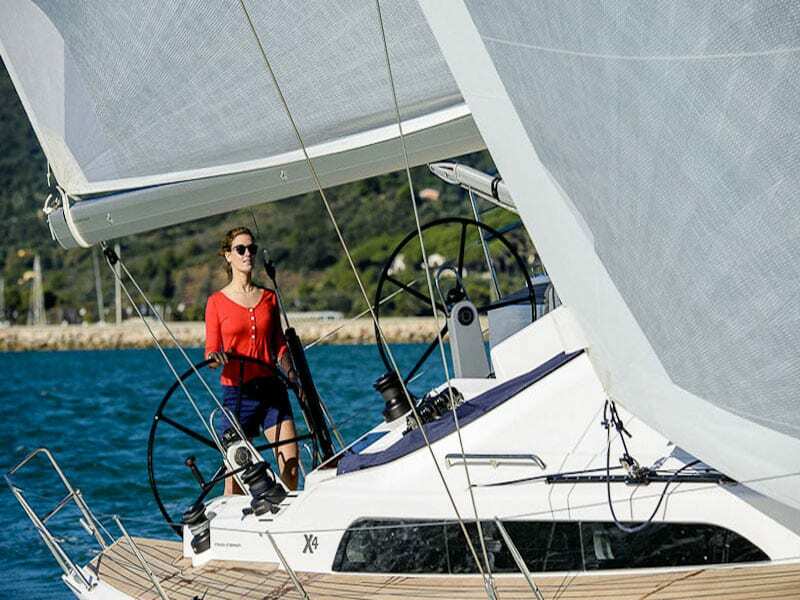 Let us help you outfit your boat with the finest sails available.